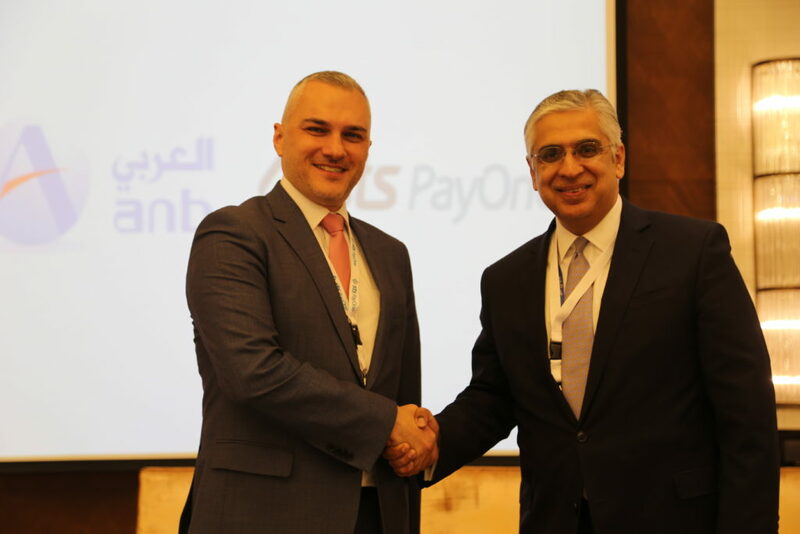 STS PayOne in partnership with the Arab National Bank – KSA held a workshop in Hyatt Regency Al Olaya, Riyadh KSA on April, 30th 2018 to introduce and demonstrate Fawter.Online; Fawter.Online is the easiest and the fastest way to Accept online payments without needing a mobile app or even a website. Mr. Janti Abdallah, The General Manager of STS PayOne presented the solution for 70+ attendees who joined from various sectors and industries who were keen to find a payment channel which can help them in simplifying and to have a quicker solution for online payments acceptance. STS PayOne experts were available at the event for assisting inquirers through STS PayOne offering briefings, and product demonstrations.